Have you ever wondered about the magical world of blood? How does it work? How much blood do you have in your lifetime? In fact, when was the last time you stopped to appreciate all the good stuff your blood does for you? Without it, you won’t be able to be here reading this post. Did you know that by giving your extraordinary blood to others is a lifeline in an emergency and for people who need long-term treatments? 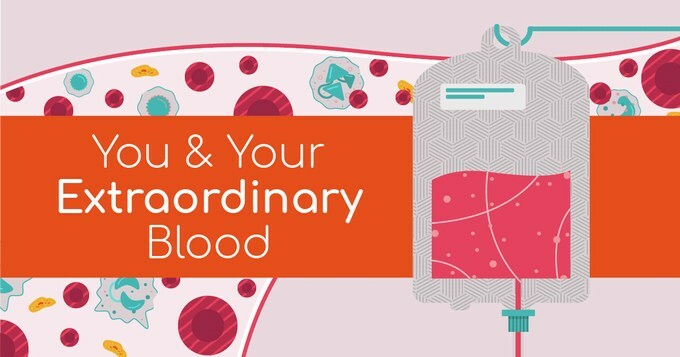 Your extraordinary blood saves lives! Without it, many people would not be alive today. I know it is easier said than done. What has stopped you from giving blood? Is it your long working hours, your busy lifestyle or you are uncertain about the information from giving blood? Doc McStuffins is an African-American animated children’s television series. She is a six year old who can fix toys, with a little help from her stuffed animal friends: Stuffy, Hallie, Lambie and Chilly.